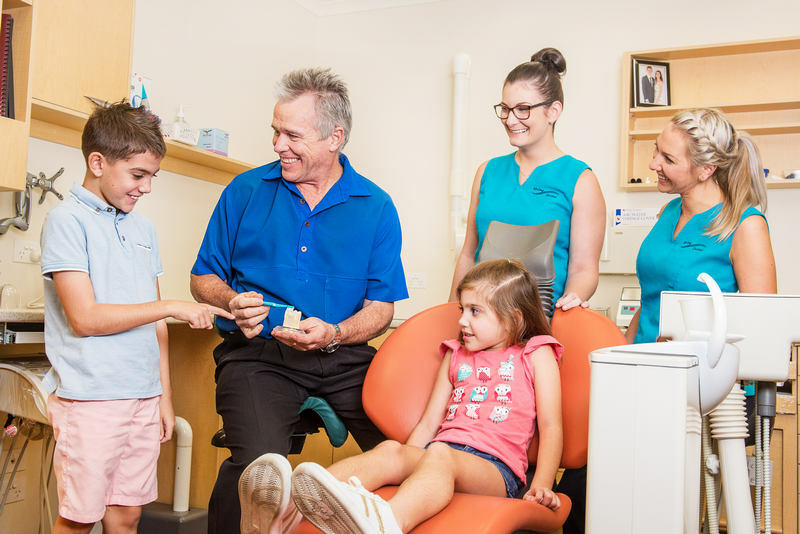 McCloy Dental, Dentist Caboolture is a family friendly practice committed to providing excellent dental care to the Caboolture/Morayfield community. 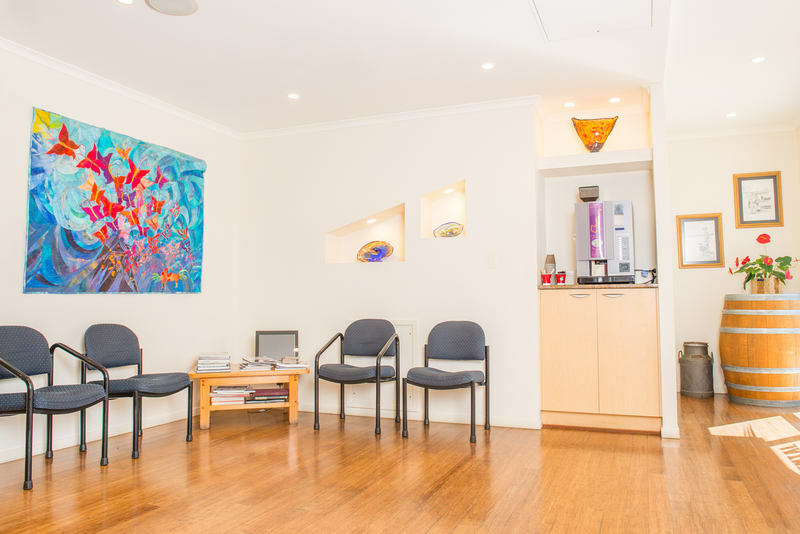 We work with you to achieve a feeling of health and well-being for a life time of confidence. Your smile tells the world a story about yourself; we want that story to be as positive as possible. 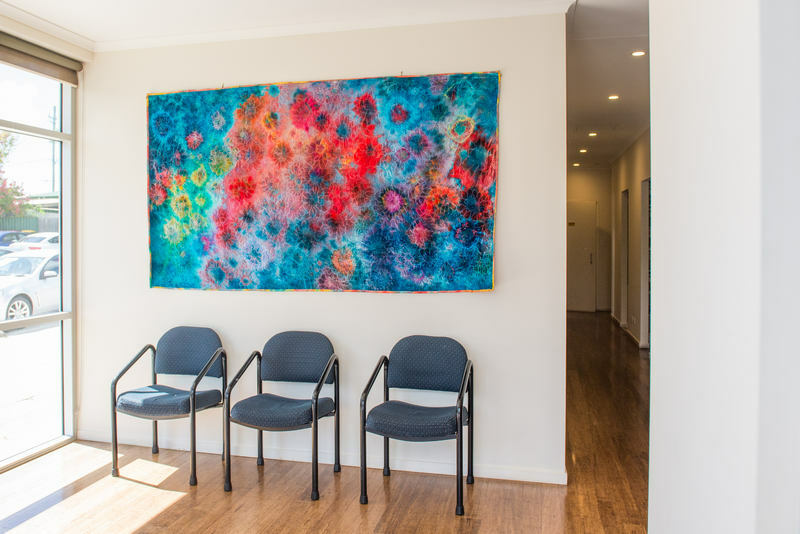 We also attract dental patients from the Sunshine Coast, North Lakes and Brisbane regions as well as interstate patients requiring expert dental treatments and care. 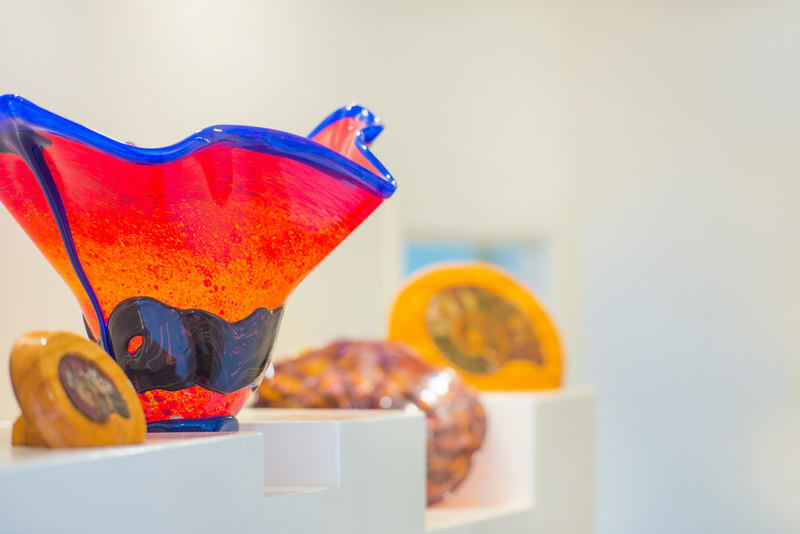 If you are from out of town, we have compiled a helpful list of local accommodation, sights to see and local dining options. 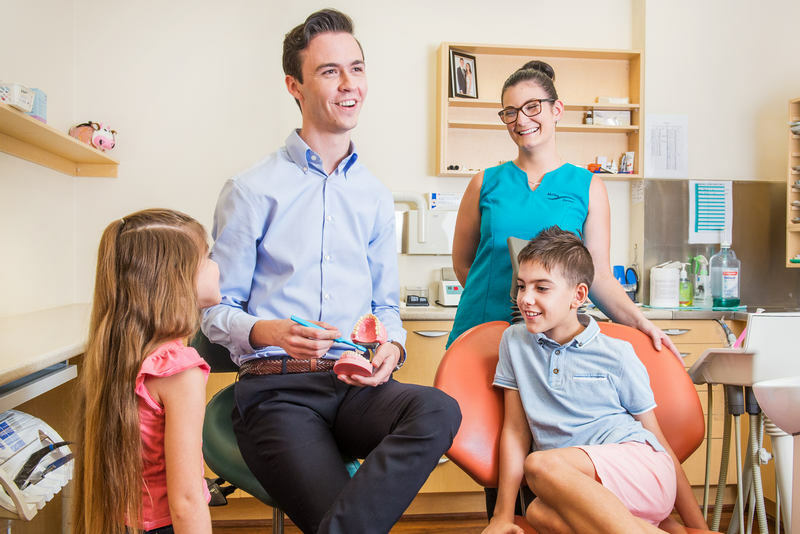 Our modern dentist practice in Caboolture / Morayfield delivers good old-fashioned care, customer service, and exceptional dentistry. 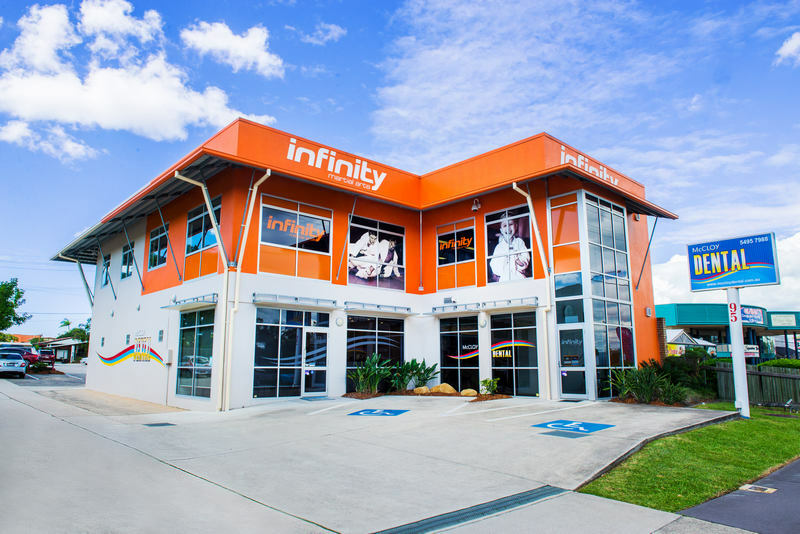 We are located in Caboolture, Queensland on Morayfield Road, and provide a full range of dental services, with a special emphasis on Implants and TMJ. 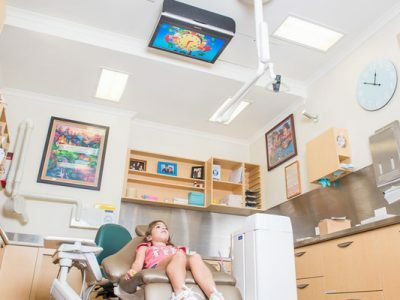 We also provide crowns/bridges, oral hygiene services and general dentistry. 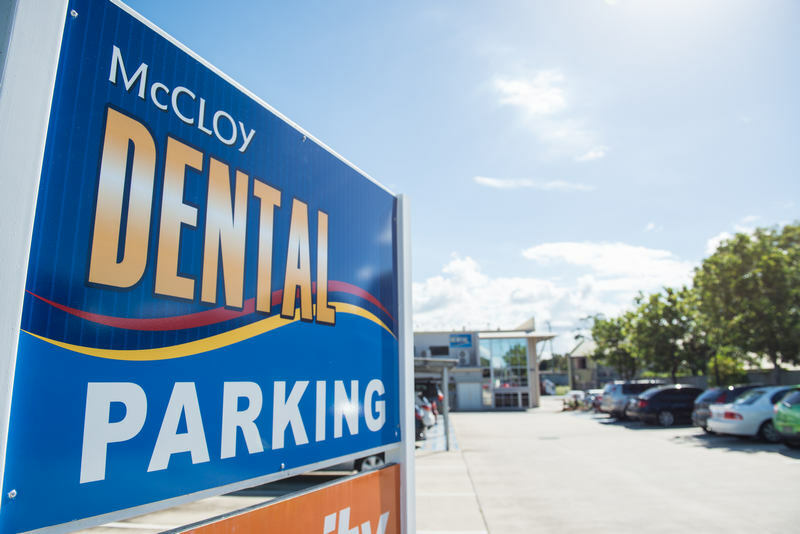 The qualified, experienced and friendly team at McCloy Dental listen to what you would like, then design a treatment plan that meets your dentistry needs. We care about you like we care about our family. 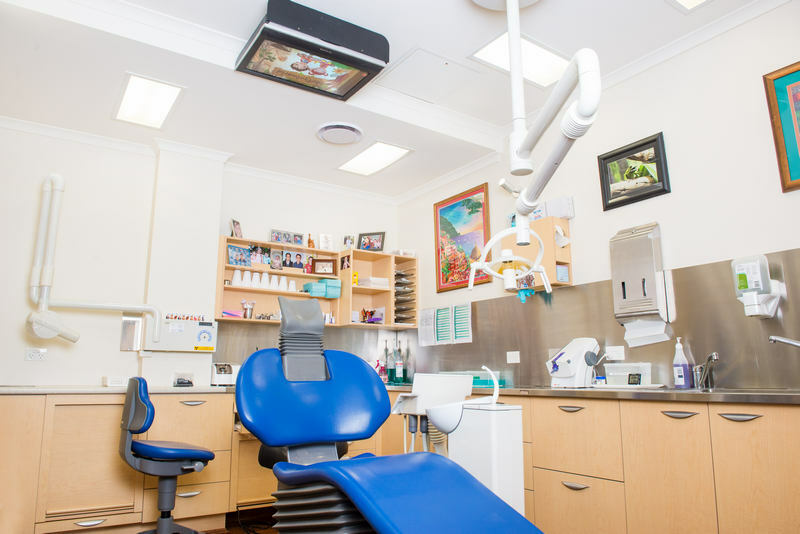 Meet our dental team here. 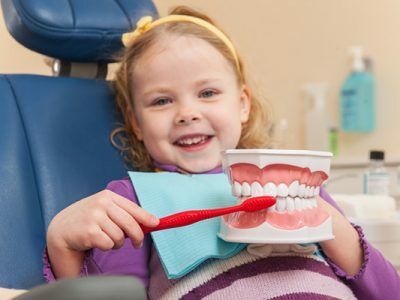 We want to look after you, not just your teeth and fillings. 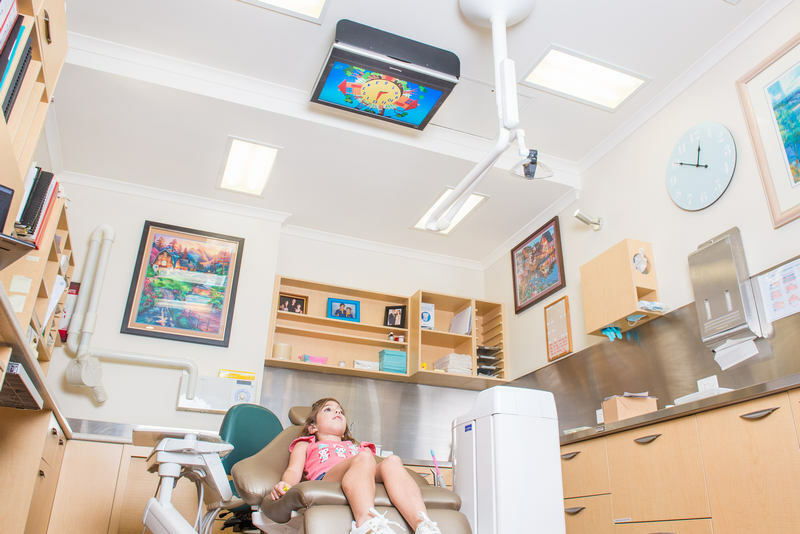 We are very proud that people come see us first, as a dental patient, then return as a friend. 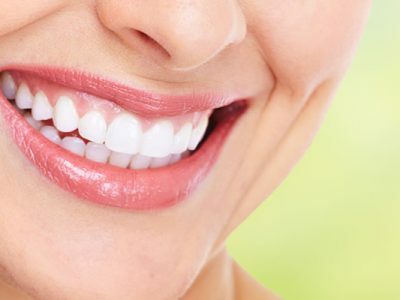 We offer you and your family the latest in general and cosmetic dentistry in a stress free, modern environment. 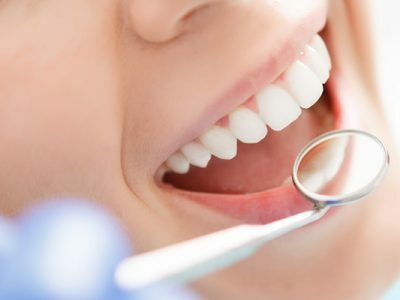 With the combination of our extensive experience, technical expertise, research, qualifications and personal approach to your dental care, we attract clients of all ages. 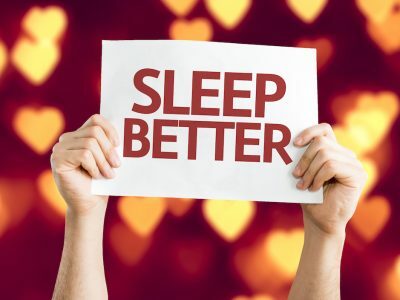 Snoring, a common symptom of Sleep Apnoea, may be averted just by visiting our our dental practice at Caboolture. Dr Karen McCloy now has her Masters of Science (Sleep Medicine) and is excited to put her knowledge to use. Why not make an appointment to discuss how we can help with C-Pap alternatives. 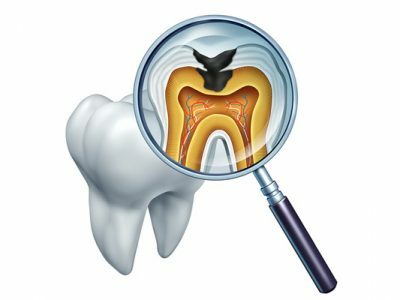 Are you are a bit “dental phobic”? Often, these apprehensions stem from past event/s and can be overcome by treating each patient individually. 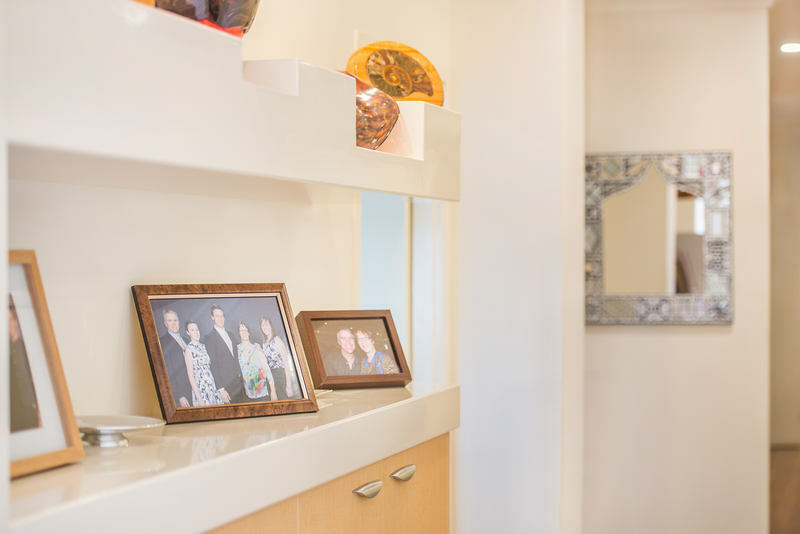 We have the experience to help you feel as comfortable as possible. 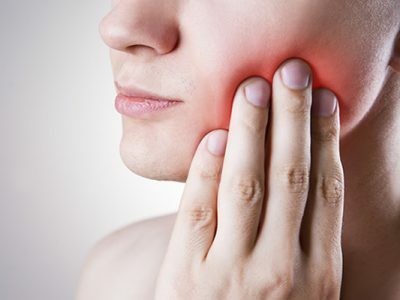 Even the most nervous of patients are able to relax as their treatment progresses.